The Hale YES team has you covered after your purchase. Trust our Generac Trained Technicians to keep your generator in shape with our maintenance plans, replacement parts and repairs. 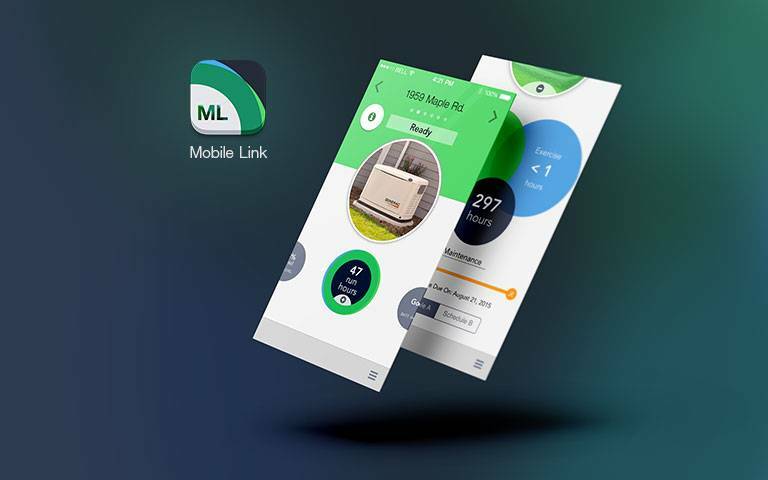 Know what your generator is protecting your home while you are away with our Remote Monitor Devices and Apps. Our service team is ready to help you protect your investment. Contact the Hale YES Team to find the best solution for your Generac Generator needs!.. Generac offers a variety of options for monitoring your stand by generator operation and your LP Gas tank levels without having to walk outside. These options are offered with your needs in mind and to give you the peace of mind that you Generac generator is fully operational when you need it to be, whether you are home or away! Generators, just like cars need regular tune-ups and maintenance. With a standard or extended warranty, Generac requires recorded and valid regular maintenance at specific intervals. Hale’s offers annual maintenance plan options to keep your generator running smoothly and ensure your warranty remains compliant with Generac standards. Your generator will be serviced by our factory trained team of technicians. 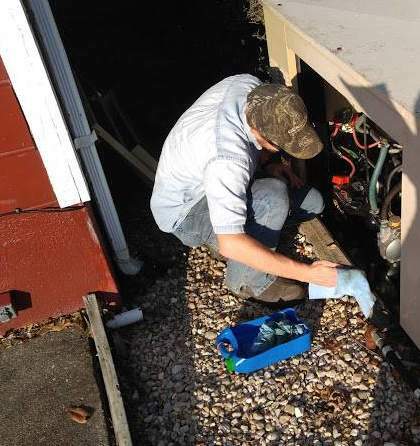 Our Service Department will work hard to provide timely, trusted and outstanding service for your generator according our 14 years of proven service experience. Our goal is to keep your generator running smoothly for years to come! Click here to find out more about our maintenance and service options. 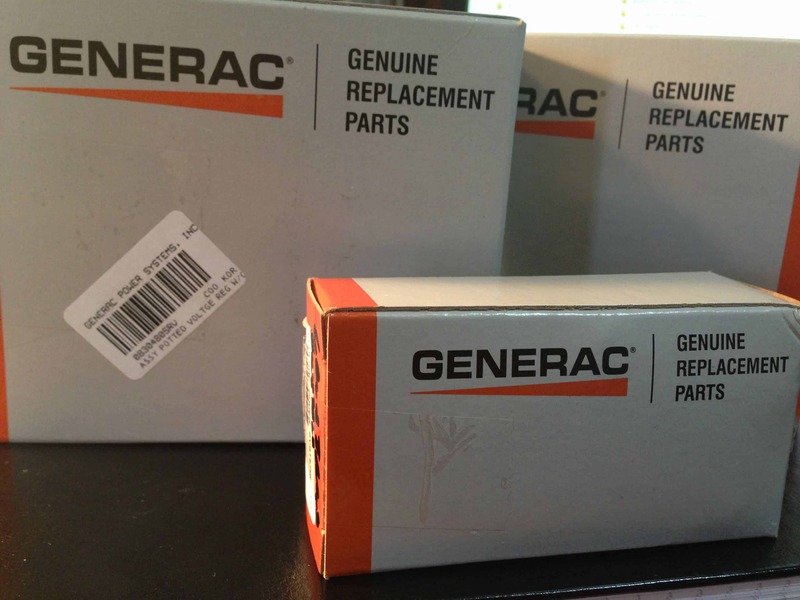 Our Parts Department has the area’s largest selection of genuine Generac Generator parts, accessories and supplies to keep your Generac generator running at its best. Need parts for your Generac home standby, portable or power washer? We have the parts you need! If we don’t, we will work to get it to you as fast as we can or refer you to someone who can get it faster! Need Air Filters, oil or oil filters? We have them in stock! Need GenTran Transfer Switches and accessories for a safer, easier portable generator installation? We have the accessories you need! Turn to the Hale’s Electrical Service Team of topnotch Generac certified technicians! Our team will take time to explain what went wrong and how it will be repaired and if the repair trip, labor and/or parts are covered under any remaining warranty you may have. If you have warranty coverage, WE submit the paperwork and charge you only what is not covered by Generac. No upfront, reimbursement of prepay, we will submit it hassle-free to you! If you have no remaining warranty, an on-the-spot estimate in writing will be provided to you by your on-site technician. Generating Power for Your Life! YOU and your backup power needs are unique and different from anyone else. With Hale’s, you have the advantage of a dealer whose only business is Generac Generators. We concentrate on one thing … Helping Central Virginia take control of their power!